There’s nothing quite like a good fire at the end of a cold and dreary day. Whether you favour the realistic look of a modern gas fire, or prefer the traditional appeal of an open fireplace, the effect of both is the same. They truly make a house into a home, by making sure that home is cosy and comfortable. While we are happy to shout the energy saving virtues of a full central heating system, even we have to admit that stretching out before a roaring fire, a cup of tea in one hand and a good book in the other, is something special indeed. Many houses in this area have old fireplaces beneath their mantelpieces, most of which have been completely blocked off after years of not being used. If you want to reintroduce an open fire into your property, then you have come to the right place. We will open up your old fireplace (or install a new one if your home never had one) and ensure that it is fit for purpose, before fitting the open fire of your choice. Another popular choice, gas fireplaces have all the romantic and cosy appeal of an open fire, without the mess that comes with it. 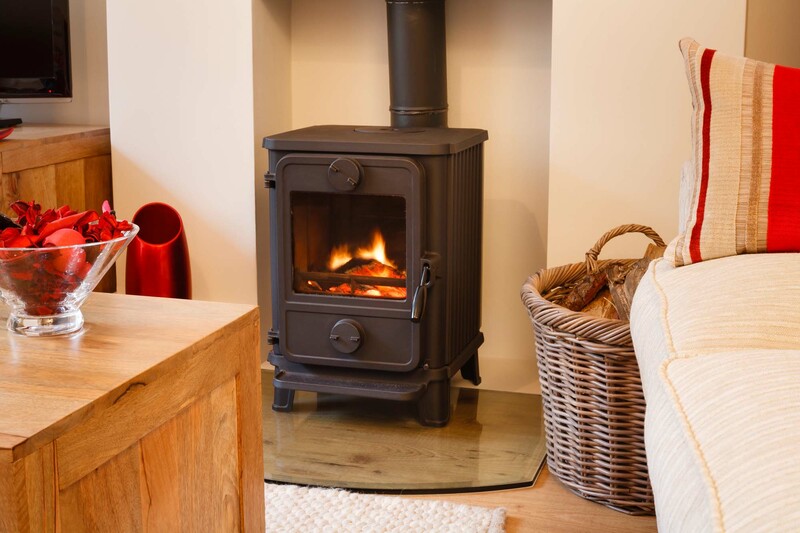 As well as installing your gas fireplace, we will also make sure that your existing flue is suitable for the exhaust gases it produces, or whether it will require lining. 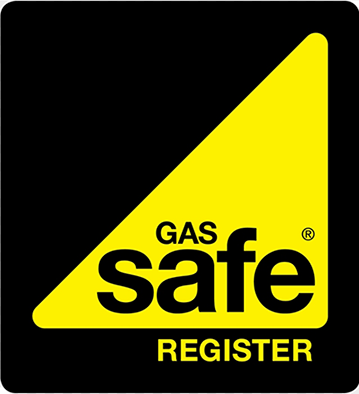 We also perform gas safety checks to ensure that your fireplace is operating at maximum efficiency and safety. At ADW Heating & Plumbing, we’re about more than just doing a job. The safety and security of our customers comes first with every installation we take part in. 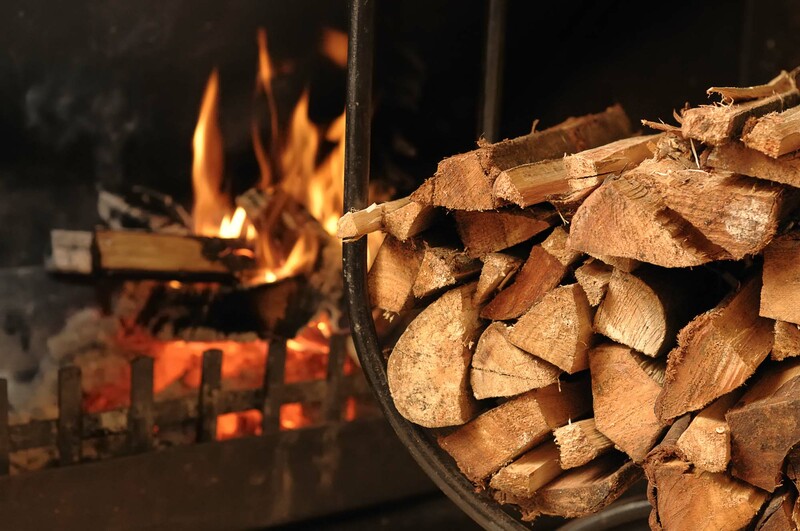 The entire fireplace and flue system will be thoroughly checked for damage, deterioration, and any potential fire hazards. Likewise, we inspect the gas-line and extraction for all our gas fireplace installations. Finally, our installation team will let you know the best way to operate each fireplace, to eliminate any risk to your house or family. When it comes to installing both open and gas fireplaces, we have a reputation for the quality of our work that is unbeaten across the Wirral. This reputation has been built up over the years on recommendations and testimonials from our thousands of satisfied clients, and it is something that we take very seriously. If you’re looking for the luxuriant warmth of a brand new fireplace, then ADW Heating & Plumbing is the company to call for all our Wirral customers. Phone today for your free, no-obligation quote.